Episode 033 features an interview with Julie Baumann, Director of Education and Outreach at Civic Theatre of Lafayette. 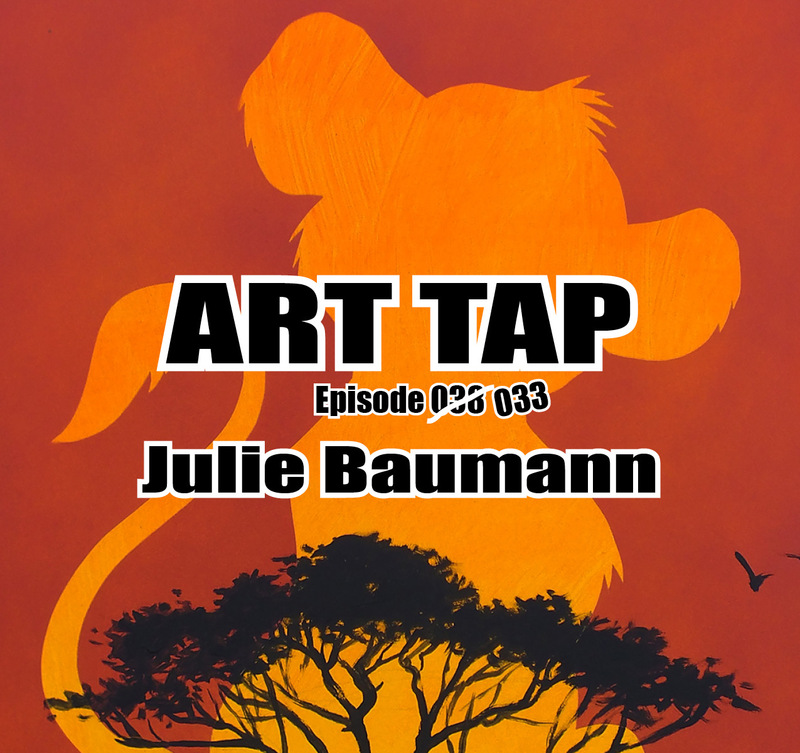 Julie talks about her start in theatre, the love thereof inspired by her grandmother. (This is a common ART TAP thread.) And she details her education and outreach interests, as well as working with young people in theatre endeavors.